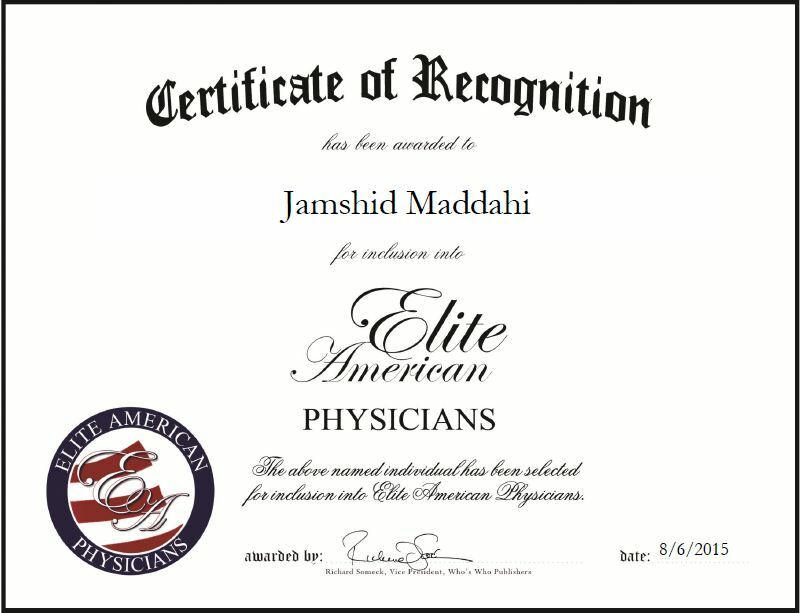 Beverly Hills, CA, August 5, 2015, Jamshid Maddahi, Professor of Medicine, has been recognized by Elite American Physicians, for dedication, achievement and leadership in cardiology. 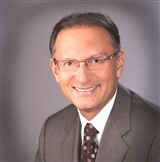 Dr. Maddahi began working at UCLA in 1981 as an assistant professor of medicine, specializing in molecular and medical pharmacology. In 1990, he obtained the position of Director of the Clinical PET Center, as well. Throughout the course of his academic career, he has received millions of dollars in research funding, authored more than 200 research articles in the field, and delivered an astonishing 1,100 lectures around the world. This entry was posted in Cardiology and tagged author, clinical applications, molecular and medical pharmacology, myocardial perfusions, nuclear cardiology, professor, research. Bookmark the permalink.